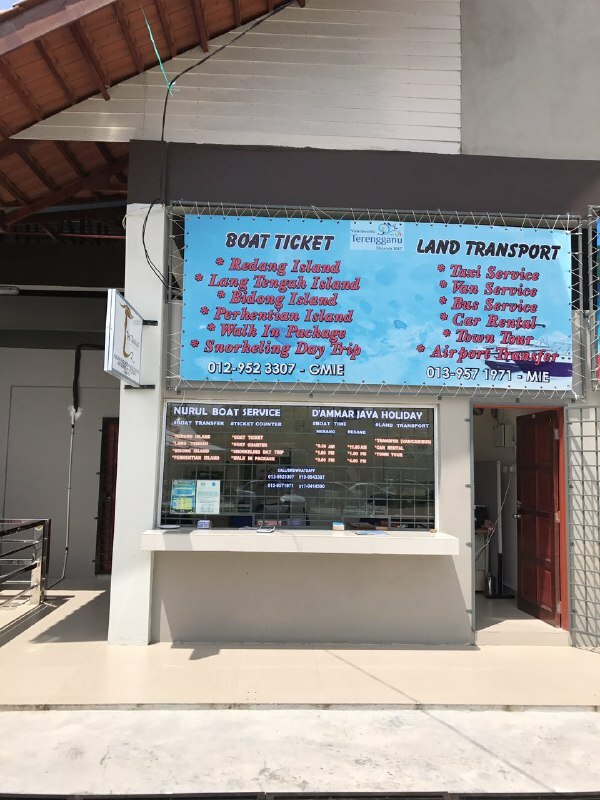 Nurul Boat Services offers the daily auto/passenger boat service to Redang Island, Perhentian Island, Bidong Island and lang Tengah Island with a short enjoyable boat ride from Merang Jetty, Terengganu. 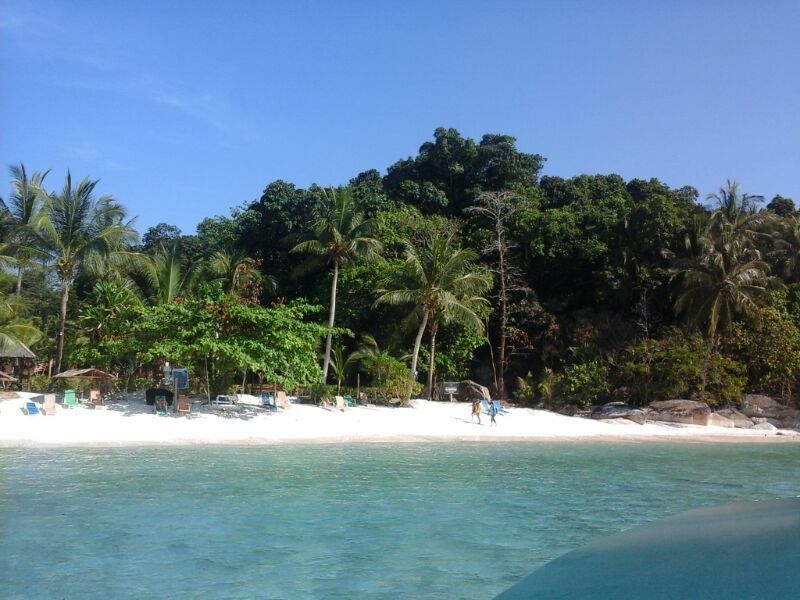 We are offering a great views of the Island along the way. Boats are scheduled at least every hour (weather permitting) with additional service at peak times and holiday weekends. Our schedule makes it easy getting to and from those island. The fleet is family owned and operated. So, sit back and relax in one of our spacious travel areas either inside or out with the wind behind you and the adventure of a fun filled day in front of you. Last Modified: Tuesday 14 November 2017, 02:54:24.